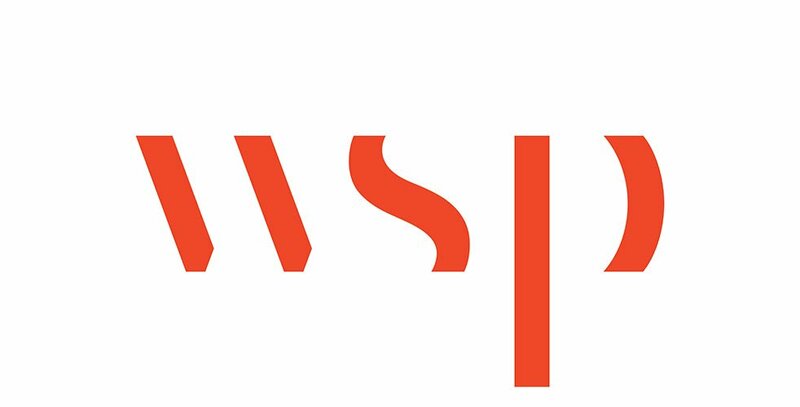 WSP has extensive experience in steam assisted gravity drainage (SAGD) technology, in situ and cyclic steam stimulation (CSS) facilities, as well as in diluent blending, recovery and storage. Contact us to know more about SAGD and Heavy Oil Projects. Steam Assisted Gravity Drainage (SAGD) and heavy oil projects are unique in that they span multiple years and phases, and are capital intensive. Engineering projects of this scale demand robust, comprehensive project controls, detailed work breakdown structures and a procurement team optimally positioned to manage the costs of engineering, equipment, construction and fabrication. WSP’s SAGD and heavy oil project experience ranges from facilities that produce 10,000 to 40,000 barrels per day and range in value from 250 million CAD to 1.2 billion CAD. We are conversant with the latest SAGD technologies, having recently provided front-end engineering and design for the first commercial-scale solvent aided process (SAP) facility in Canada. Once completed, the facility is expected to have a production capacity of 130,000 barrels per day over three phases, with an estimated lifespan of 40 years. Both the steam generation and SAP technologies reduced the production of wastewater, with less natural gas and fewer emissions being produced. This would be the industry’s first use of SAP with butane on a commercial scale, which is anticipated to improve efficiencies and increase production. WSP also offers SAGD and oil clients broad experience in facility templating, optimizing equipment functionality, streamlining building requirements and removing redundancies.